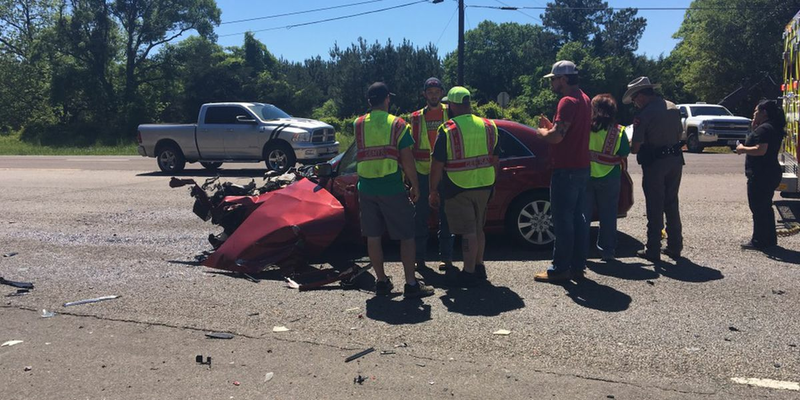 LUFKIN, TX (KTRE) - The occupants of two vehicles sustained only minor injuries after a two-vehicle rollover Saturday evening. 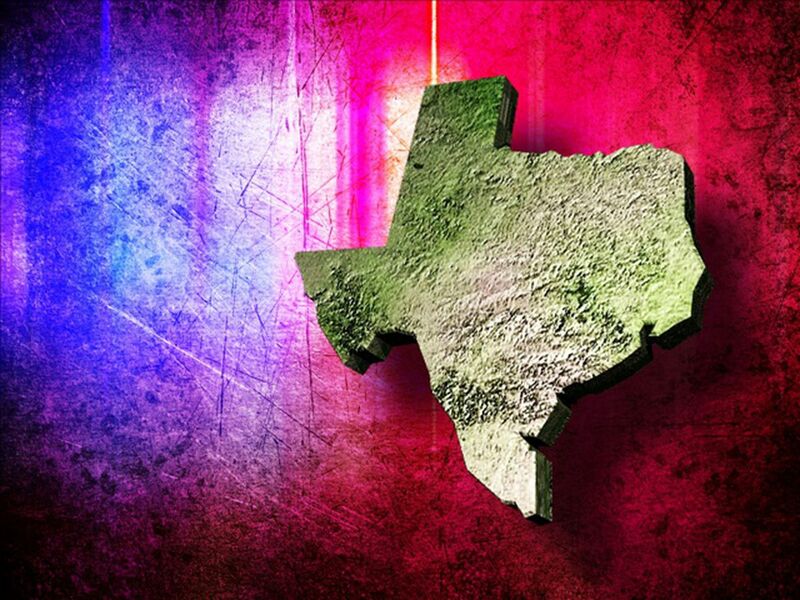 According to Lufkin Police, Corporal Travis Strickland, a Chevy pickup truck and a red van were both traveling southbound on US 59 when the driver of the pickup lost control and side-swiped the van. The truck rolled and came to rest on its top. All occupants were out of the vehicle when EMS arrived. The van was pushed through the grassy median and ended up facing southbound on the northbound shoulder. The vehicles involved in the accident also took out a light pole, a one-way sign and a do not enter sign. The driver of the pickup truck was cited for failure to control speed.